Honestly did not expect this series to return but I'm kinda happy it is. 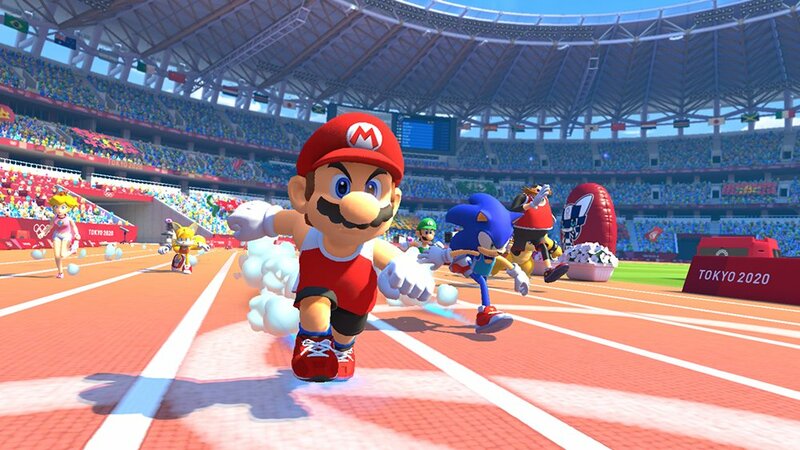 The games were always a lot of fun and its always good to see Mario and Sonic together. 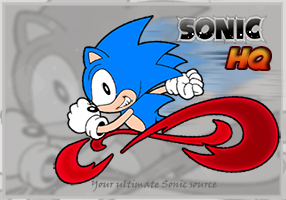 Its just .... Come on Sega/Nintendo, Give us the proper adventure game we've all been waiting for. I always found these games to be a bit ridiculous!